Introductory chapter to first volume. Situates Lennon and McCartney in the changing class dynamics of postwar Britain. 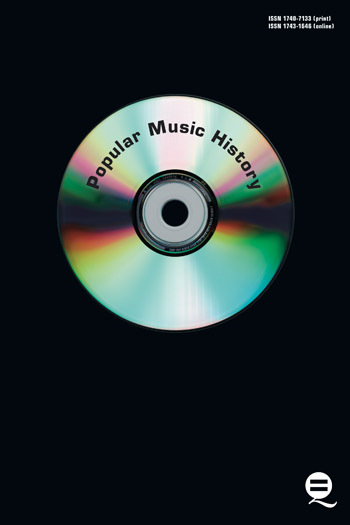 This chapter concludes the survey of the Beatles in the context of the changing class dynamics of postwar Britain. This chapter looks at The Beatles in relation to ethnic matters in Liverpool and the United Kingdom. Looks at The Beatles in the context of contemporary debates regarding gender roles. This contribution continues the discussion of The Beatles and contemporary gender debates. 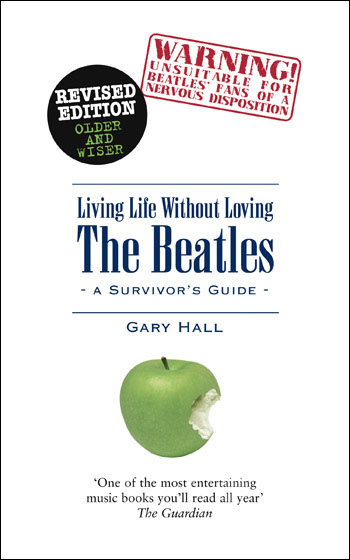 This chapter looks at The Beatles in relation to contemporary ‘lifestyle’ debates. Looks at the reception of The Beatles in a period of dynamic demographic change in the United Kingdom (and most of the Western World). Looks what a leading Beatle has put on record about The Beatles phenomenon. Looks at the ‘orientalism’ inherent in The Beatles’ embrace of Eastern mysticism. Examines how The Beatle’s compositions may have influenced the psychopath Charles Manson.